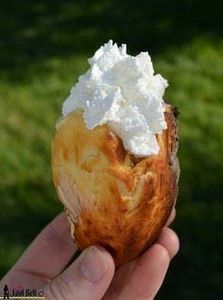 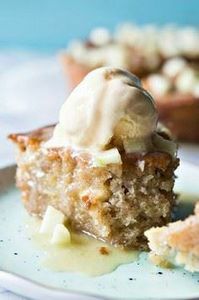 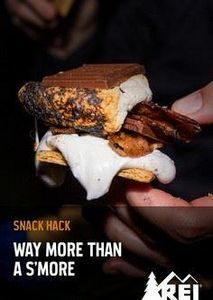 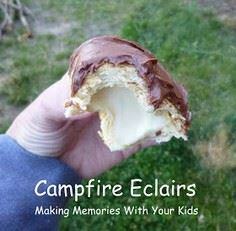 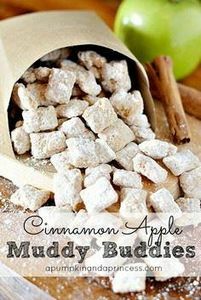 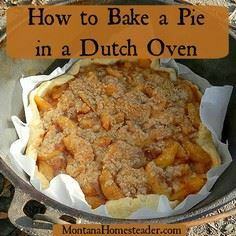 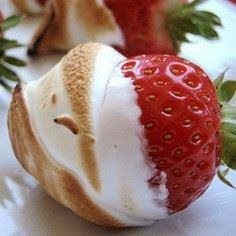 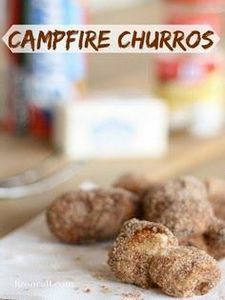 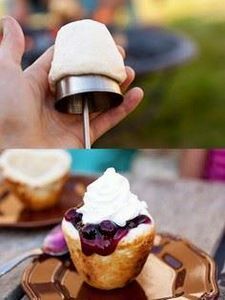 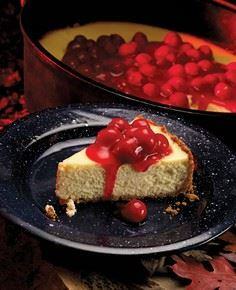 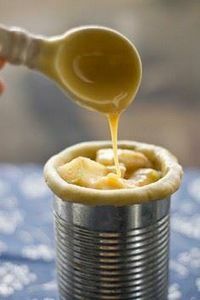 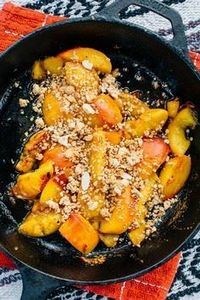 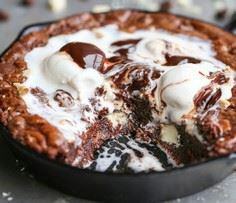 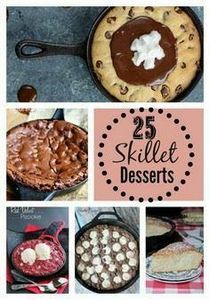 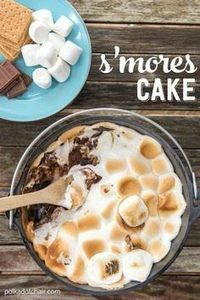 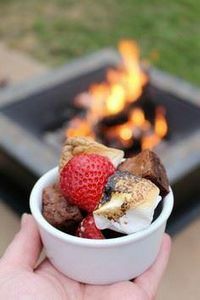 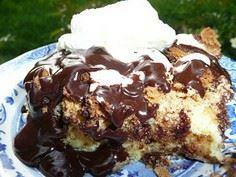 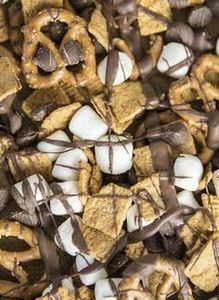 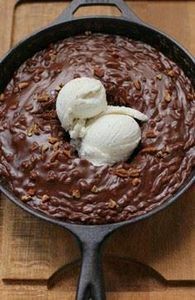 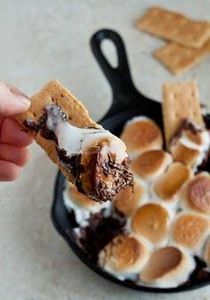 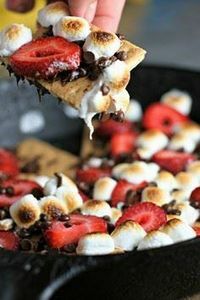 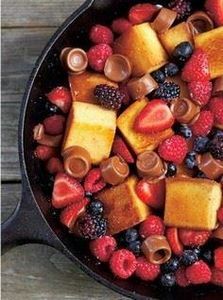 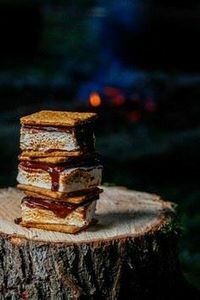 Delicious camping dessert recipes include campfire cinnamon rolls, campfire baked apples, grilled banana s’mores, Dutch oven cheesecake, skillet brownies, chocolate banana boats and more. 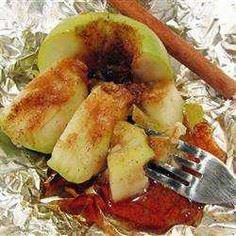 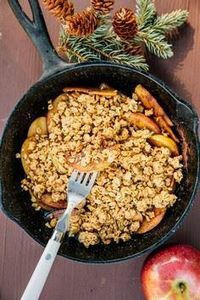 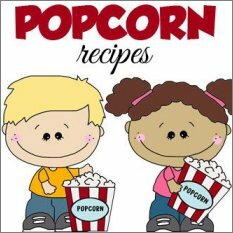 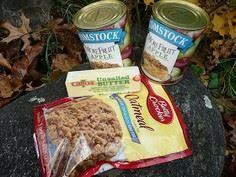 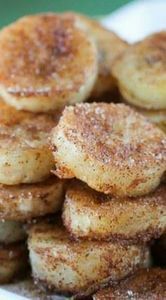 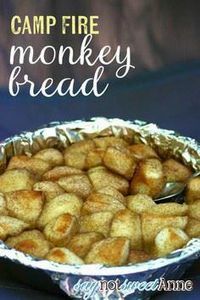 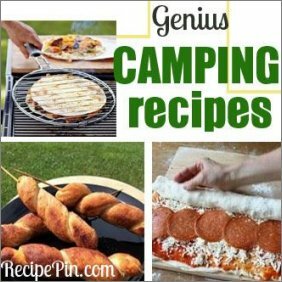 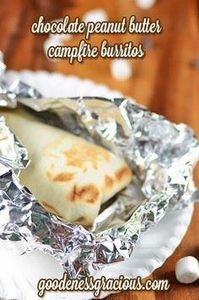 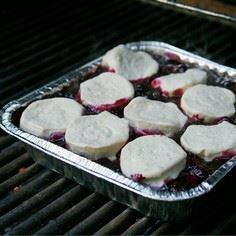 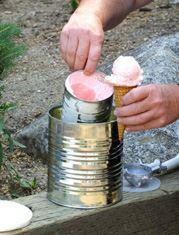 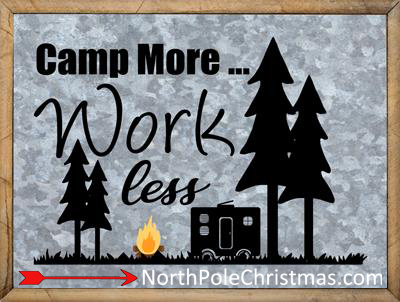 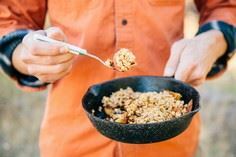 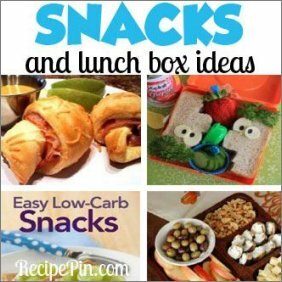 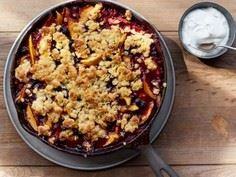 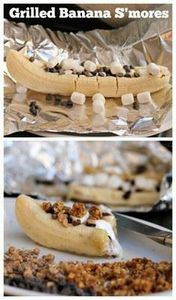 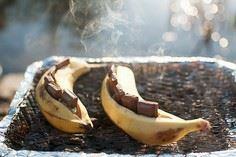 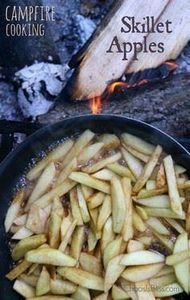 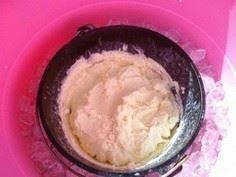 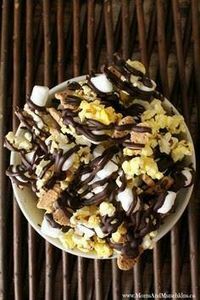 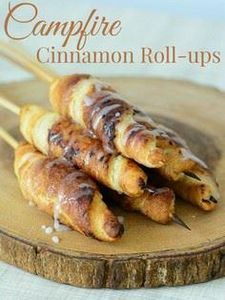 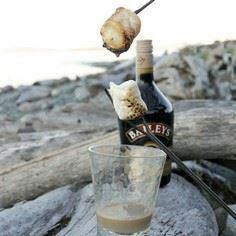 RELATED PAGES: Camping Breakfast Recipes, Camping Recipes, Foil Packet Recipes. 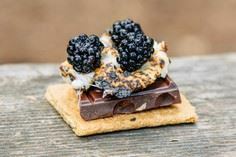 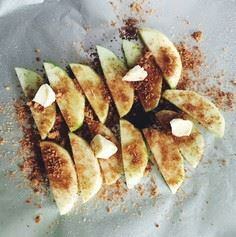 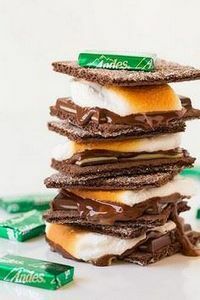 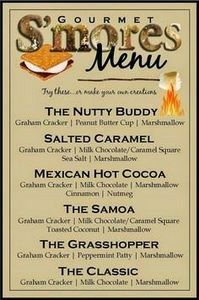 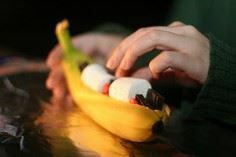 Tired of s'mores for dessert?